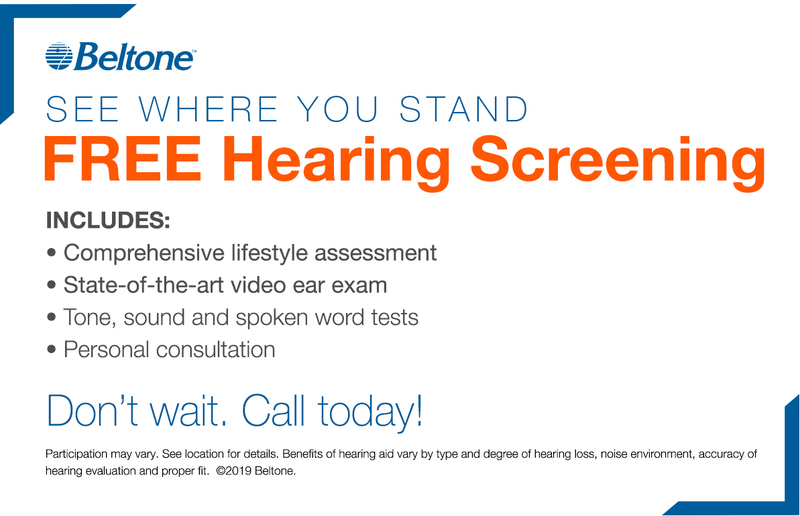 If you're looking for the best in hearing care, we invite you to discover the Beltone Difference. It starts by making sure hearing trouble is actually hearing loss – many times it's not. If it is, you can try the tiniest and most advanced hearing aids you'll find anywhere – right here in the office. Add to that our compassionate hearing care and comprehensive aftercare, and you'll understand why Beltone patients are so satisfied. 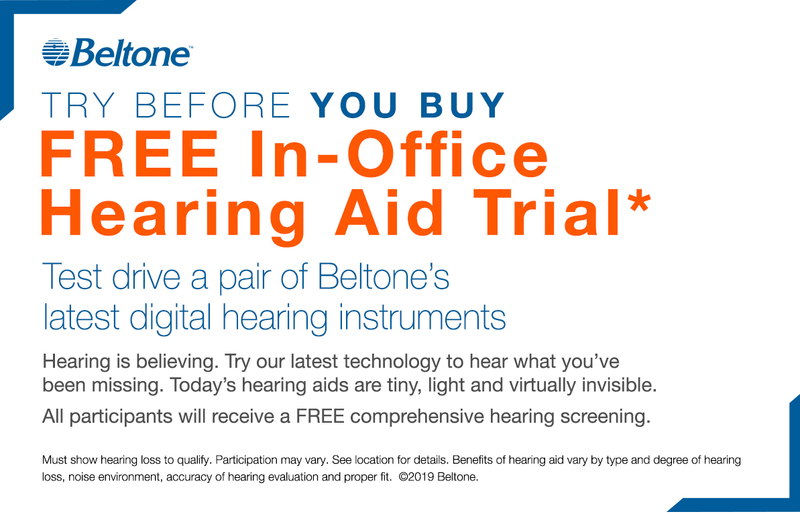 By choosing Beltone, you're assured a lifetime of individualized attention – for you and your hearing instruments. Start by calling 402 721-3201 for a state-of-the-art hearing evaluation. Our screenings are always free. Or, simply click here to make an appointment. All of us here at LARRY KENT & ASSOCIATES INC look forward to showing you how easy it can be to love your hearing! 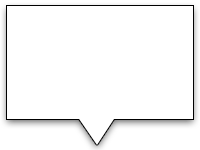 "My screening experience was exceptional. I knew I had a hearing deficit but was blown away at my low level of word comprehension. The clarity of hearing with the demo Amaze was profound." "I would tell others how easy Beltone was and the difference in being able to hear and knowing what you couldn't hear. You would be able to discern birds and different trees and what a siren sounds like to be in a car." "The professionalism, understanding, care, consideration, and reassurance exhibited by the Hearing Professional, were nothing short of outstanding. In addition, once you purchase the hearing aids designed for your personal needs, Beltone does not leave you on your own to adjust to them." "This is a real game changer. I had one to try out for a week, and I must say that I was quite pleased with the MyPAL Pro. Throw in the easy access to Beltone hearing specialists, and a lifetime of care, and it was perhaps the smartest purchase I've ever made." We believe that Beltone offers the best products and service in the industry. But if you don't believe us, just listen to some of our customers! to read answers to the most commonly asked questions. 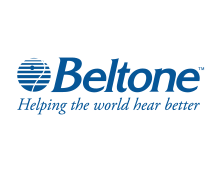 A leader in hearing technology, Beltone offers an unmatched assortment of hearing instruments that deliver remarkably natural sound and wireless connectivity, combined with comfort and cosmetic appeal. Find out how easy it can be to regain good hearing! Good hearing makes it easy to stay connected with people, remain independent and excel on the job. And hearing loss can increase your risk for Alzheimer's disease, balance issues and more. Because hearing loss often develops gradually, here are 10 significant reasons why it's important to know if you have hearing loss. to watch video stories about how their lives have changed with Beltone hearing aids. Call us at 402 721-3201 today! Here at Beltone, we know how important good hearing is to the health and happiness of our patients. Hearing clearly keeps us connected with friends and loved ones, aware of our surroundings, and independent. Also, by keeping the brain properly stimulated, good hearing may lower our risk for Alzheimer's disease, depression and balance issues. Our mission doesn't stop with finding just the right hearing instrument for each patient we serve. It continues with making sure you're totally comfortable with your hearing instruments in every way. Visit Beltone soon! And join the ranks of the “happily hearing”. Works out of our Cass street and Fremont Offices. Author: "Field to Microphone Transfer Functions for ITE and CIC Hearing Aids"
Works out of our Auburn and Beatrice offices. Education:University of Nebraska-Lincoln,2001 MS, Audiology;University of Nebraska-Lincoln,1999 BS, Speech-Language Pathology & Audiology. Beth has been an audiologist for 12 years. Beth has 4 children, Landon, Brynn, Lauren and Erin. She enjoys reading, going for walks and photography. 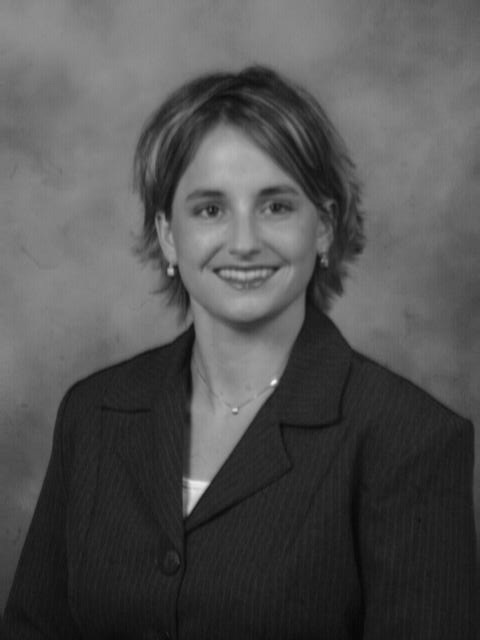 In 2007 Beth received Consultant of the Year. In Beth's limited spare time she enjoys volunteering at her church and her son's school. 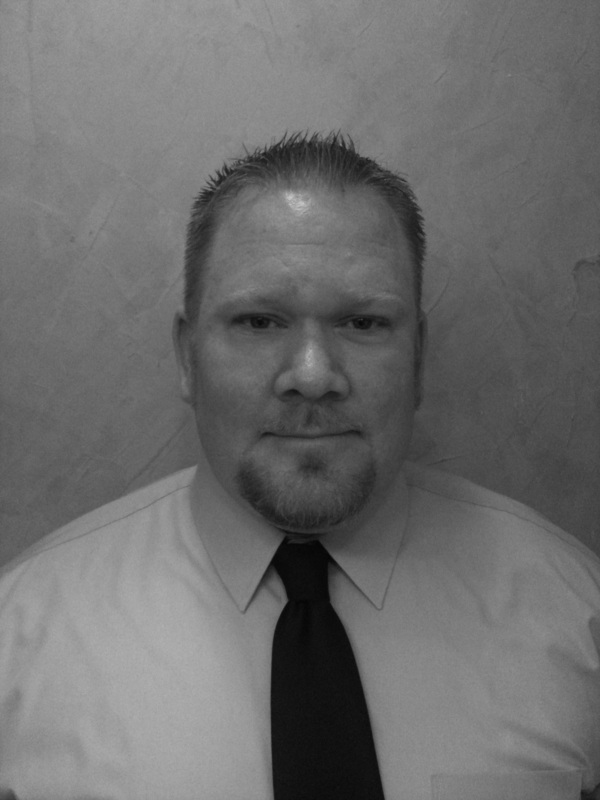 Scott is our District Manager and is Board Certified in Hearing Instrument Sciences. He has 12 years sales experience with Beltone. Scott enjoys kayaking especially in the Florida Keys and on Lake Superior. He participates in Spartan obstacle mud runs and has completed two marathons. He is also an avid Crossfitter! He focuses on excellent patient care. Scott is an extremely compassionate individual who takes a personal interest in every patient. He tries to learn as much as he can about his patients in order to successfully fit them with the perfect device. He has earned the Consultant of the year and Master Practitioner awards during his service with Beltone. Scott also loves to give back to his community by helping build Habitat for Humanity homes. He is primarily out of our Cass office, but you will find him also working in our Lincoln, and Grover street offices as well. 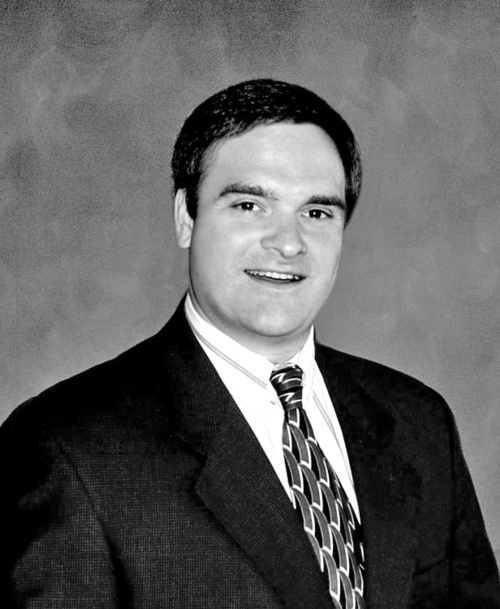 Paul is a Hearing Instrument Specialist in our Council Bluffs office. He has been a HIS for 7 years, however, he has 13 years sales experience. Paul grew up in Syracuse New York. He is happily married with 3 children. Paul is not only a very active HIS, he supports his local community as Head Coach for Keystone Cobras Baseball, and Omaha SkyHawks Football. He serves on the Board of Directors for Keystone Little Leage as well. He continues to be an avid Syracuse Basketball fan as well as a Nebraska Football fan. This year he was awareded 2013 Jr SkyHawks Coach of the year. 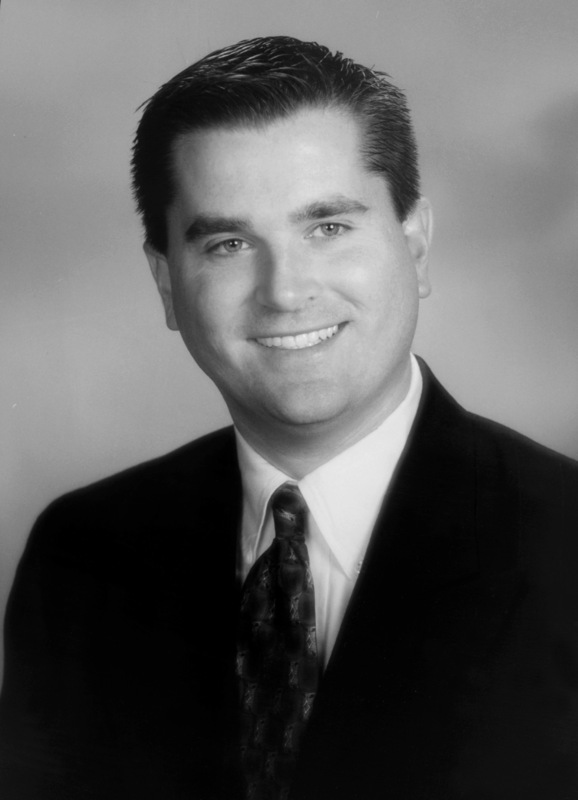 Paul started his Beltone career in Sarasota Florida. Paul has won several awards including 2012 Senior Master Practitioner (Beltone's highest level of Specialist) and Consultant of the Year for the Midwest region of Beltone for his second time in 2011. Paul is one of only 16 in North America to receive this distinction. He also was nominated to serve on a national advisory council for Beltone. The Council Bluffs office has been awarded "Best in the Bluffs" 2010,2011,2012 and 2013. 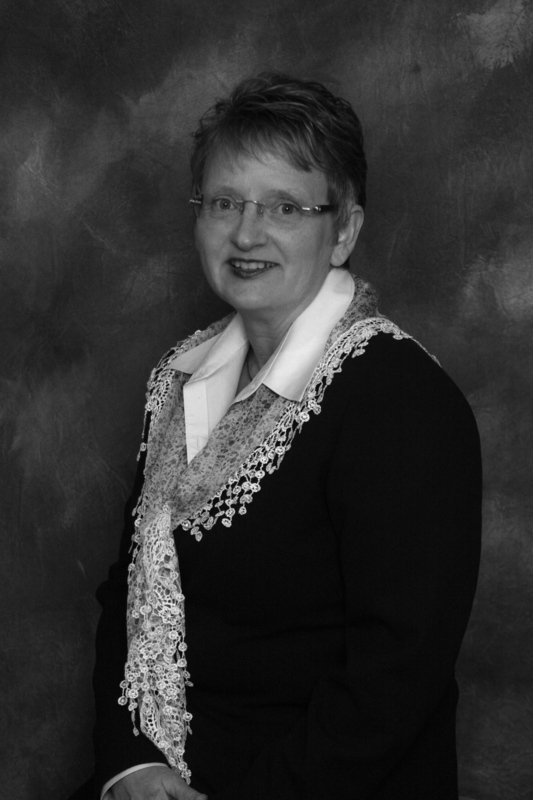 Janet is a native South Dakotan who focuses on excellent patient care. Janet is an extremely compassionate individual who takes a personal interest in every patient. She tries to learn as much as she can about her patients in order to successfully fit them with the perfect device. Pam focuses on excellent patient care. A hearing care specialist for 5 years with 30+ years sales experience, and a Dale Carnegie Training Grad and Management Training Grad. Pam is an extremely compassionate individual who takes a personal interest in every patient. She tries to learn as much as she can about her patients in order to successfully fit them with the perfect device. The prestigous award of Master Hearing Aid Practitioner has been awarded to Pam as well as her office has been voted Best of Columbus the past 3 years. 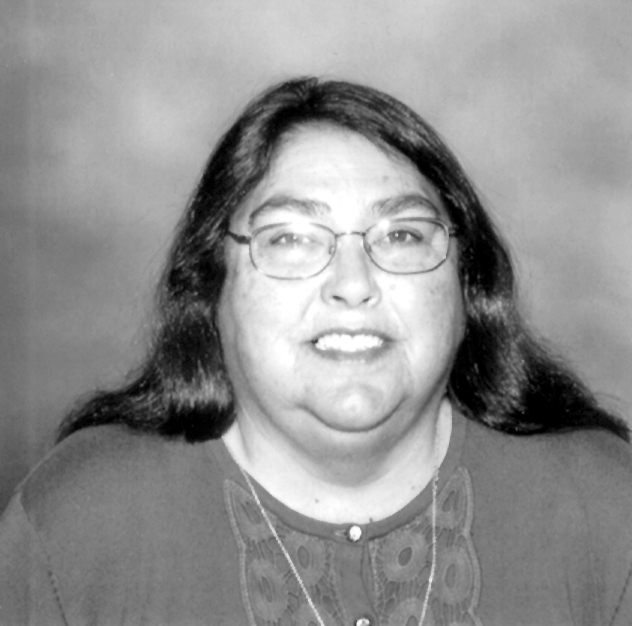 You will find that Pam is very active in her community having coached Middle School softball, a youth group sponser at her church and a Boy Scout volunteer having served as Committee Officer at different times. She also enjoys her two wonderful grandchildren Lilly and Alex, is an avid fisherman having won 6 Master Angler Awards "Any day on the water is a great day", she proudly exclaims! Pam is proud to offer flexible appointment scheduling in both our Columbus and Norfolk NE offices, and our outreach office in Albion once a month. Beltone Dispensers in Fremont, Nebraska | The best in hearing care. Try the tiniest and most advanced hearing aids you'll find anywhere - right here in the office. Copyright 2018 Beltone. All rights reserved.